RETIRED! 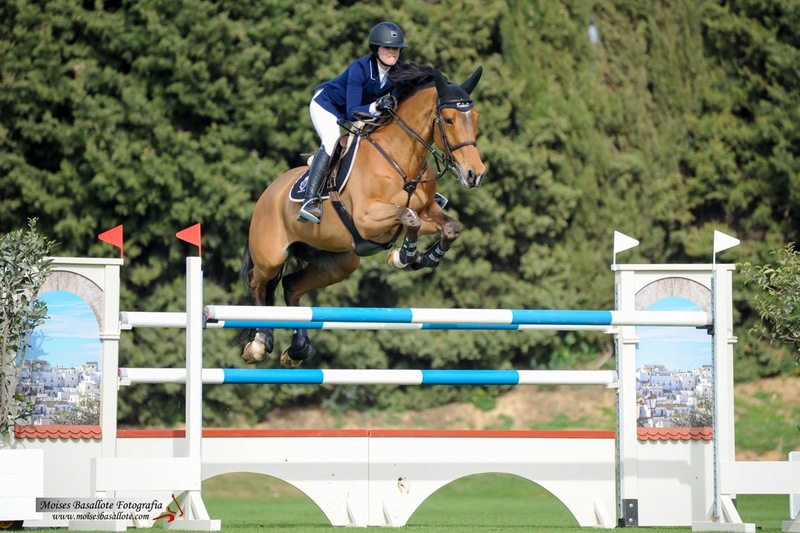 Cos I Can is an Irish Sport Horse gelding by Olympic Lux x Harlequin Du Carel. For several years, Cos I Can was one of Reed’s top Grand Prix horses and the two enjoyed many successes over their years together before Cosi was retired in the spring of 2018. 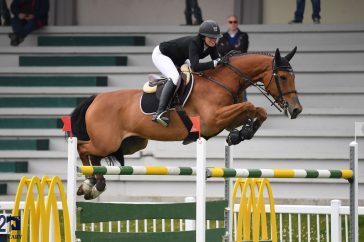 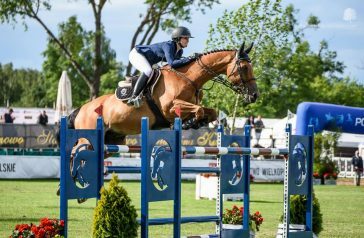 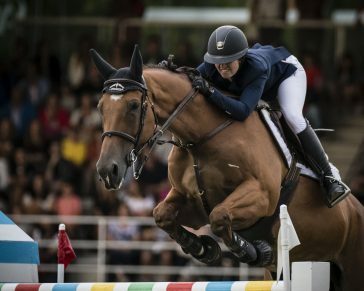 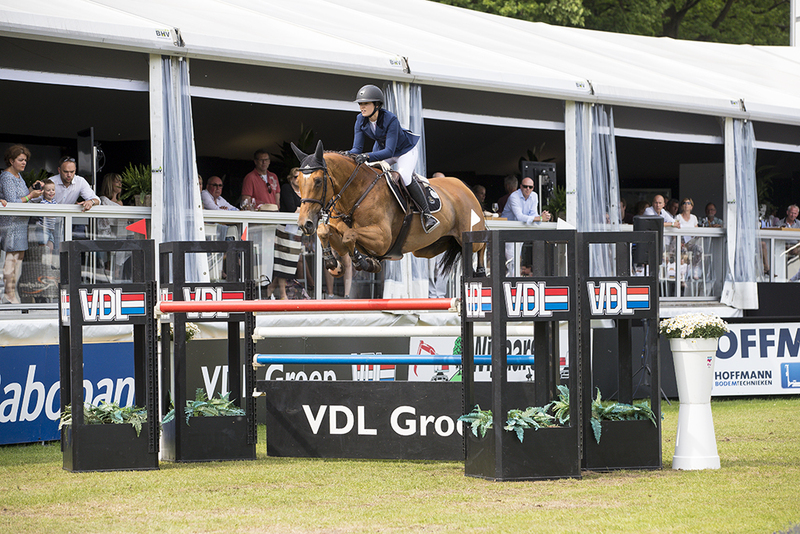 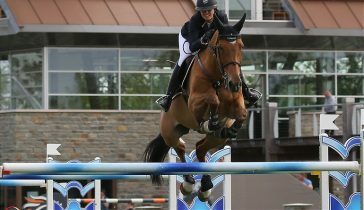 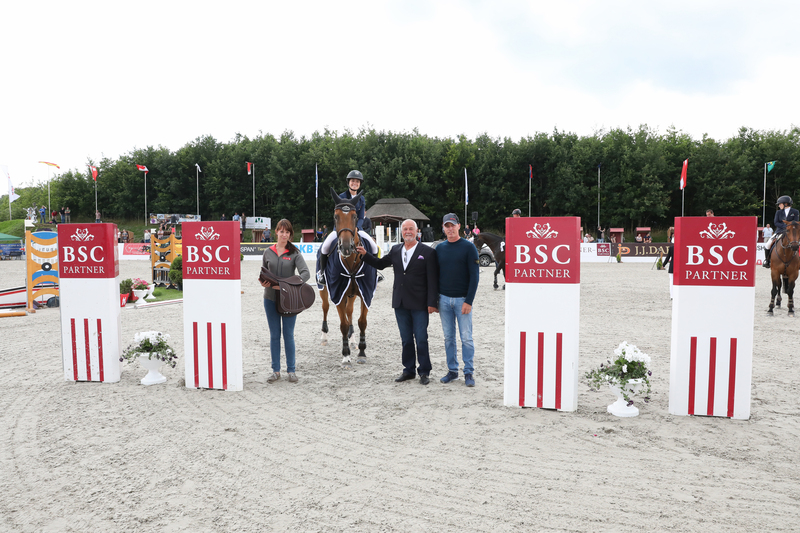 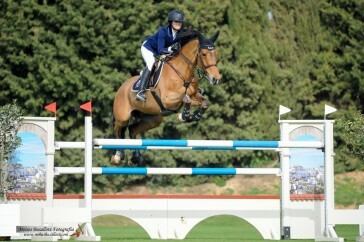 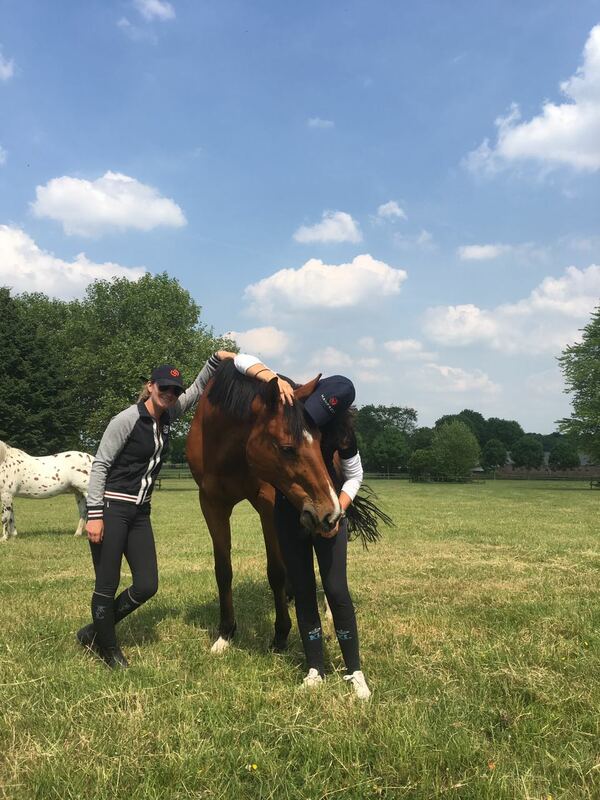 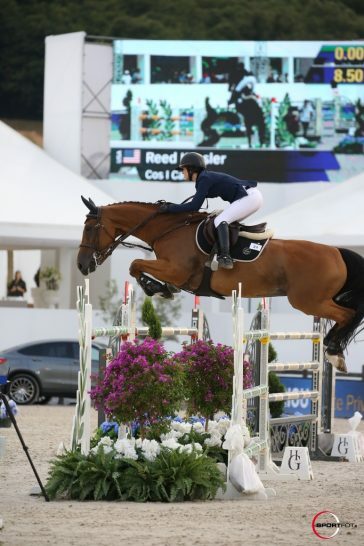 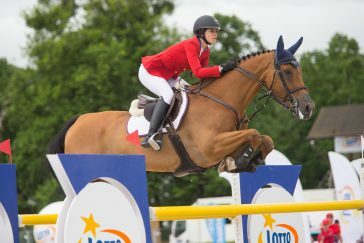 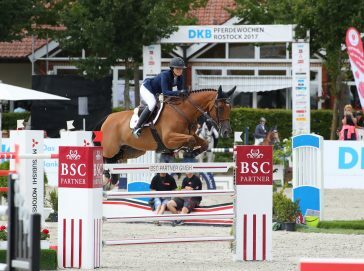 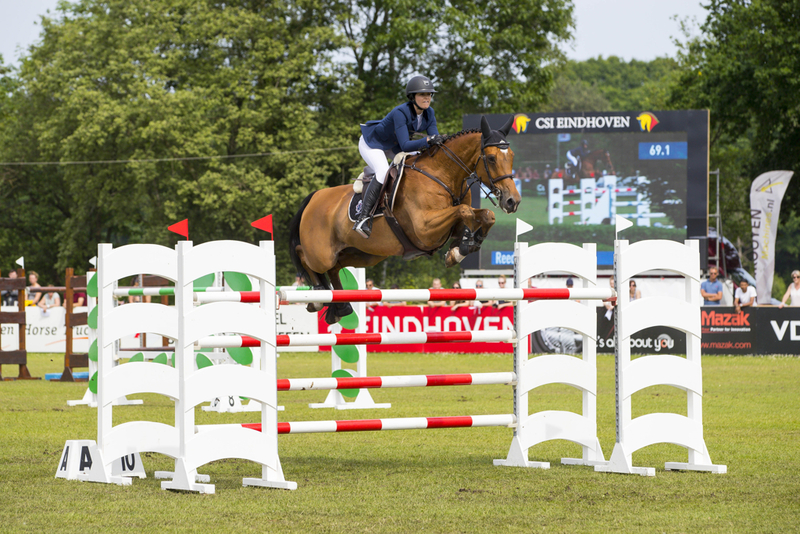 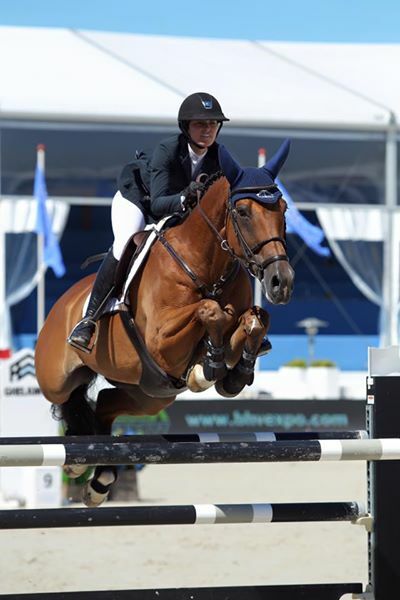 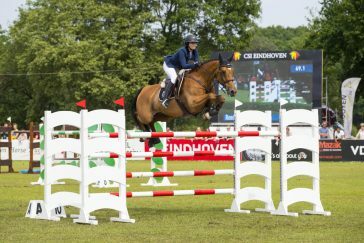 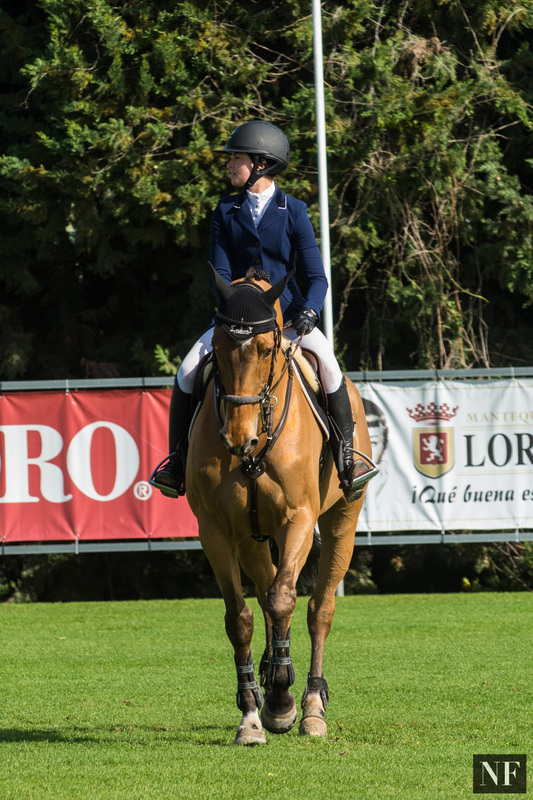 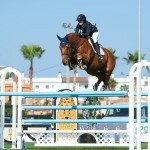 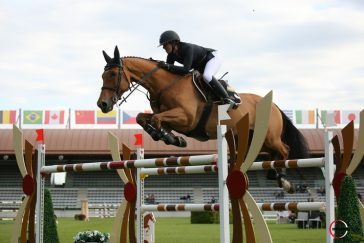 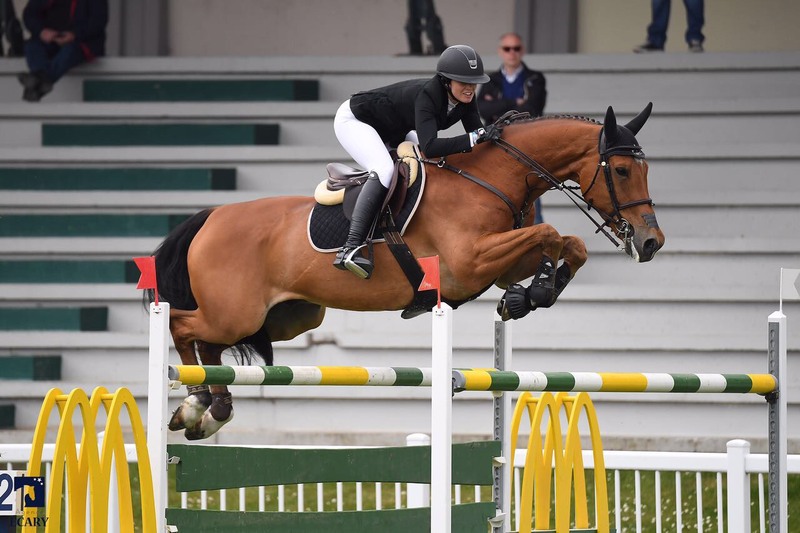 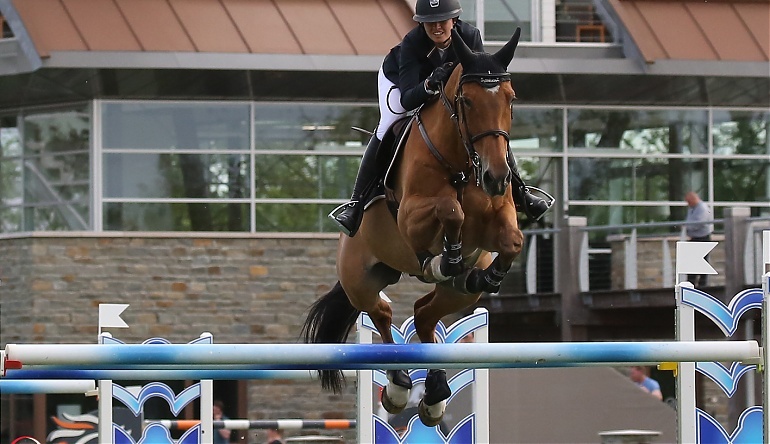 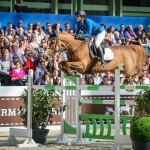 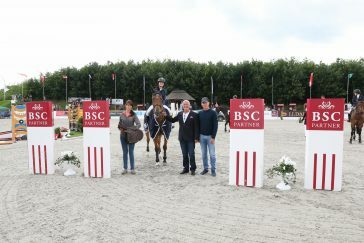 Their best results include top CSI5* 1.50m to 1.60m placings in Basel, Geneva, Paris, Aachen, Spruce Meadow, Los Angeles, Doha, the Sunshine Tour in Spain and many more events.